LITTLE ROCK, ARK. 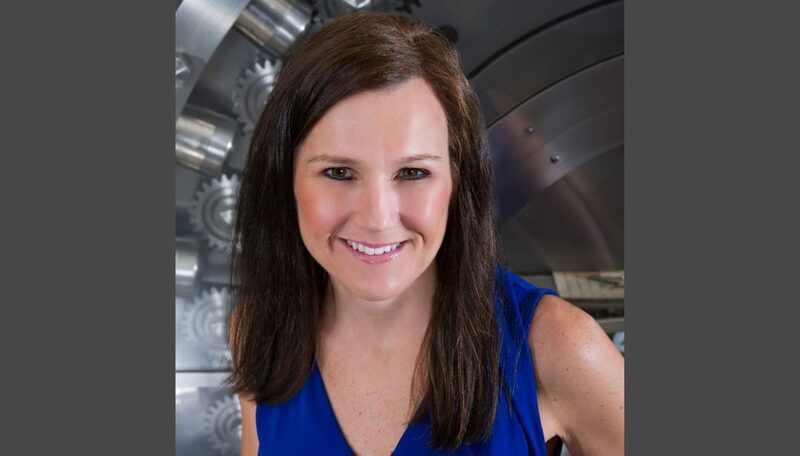 – Southern Bancorp today announced the promotion of Wendy Von Kanel, current Senior Vice President of Commercial Lending to Market President for Phillips County. In her new role, she will be leading all bank operations in Phillips County, which includes branches in Helena-West Helena, Marvell, Barton, and Elaine. “I am honored to lead Southern Bancorp’s efforts to build wealth and economic opportunity in Phillips County,” said Von Kanel. “Our long-standing commitment to this community will only grow as we seek to help individuals get on the path to opportunity, and I’m proud to play a new role in spearheading that effort. A Marvell native, Von Kanel joined Southern Bancorp 20 years ago as a mortgage processor. She has risen through the ranks and held the position of Senior Vice President of Commercial Lending since 2012. Von Kanel attended Phillips Community College of the University of Arkansas, and lives in Lexa with her husband Alan and their two children Bailey and Reese.